Gia grew up in Cleveland, Ohio. Raised a Roman Catholic, she found the Episcopal Church as a young adult while she was completing a PhD in history. She is a graduate of Xavier University, Vanderbilt University, and the Church Divinity School of the Pacific. As a priest, Gia’s particular interests lie in forming disciples of Jesus, preaching, and leadership in a changing church. 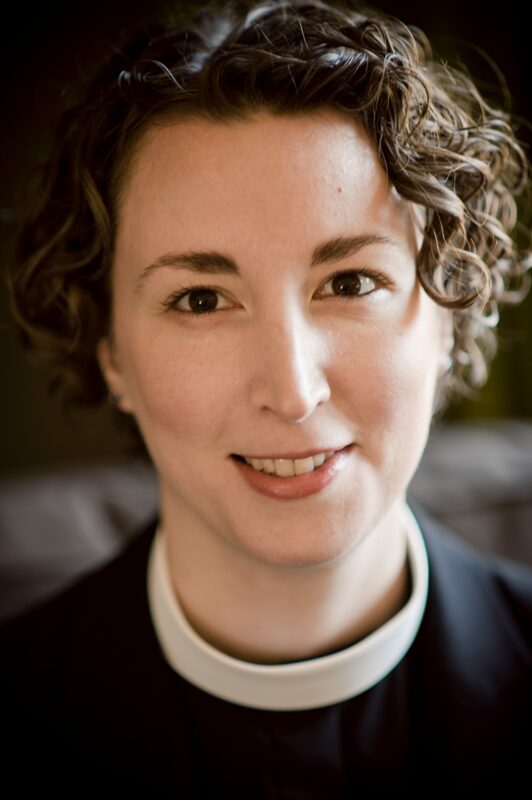 She serves on the Episcopal Church’s Task Force on the Study of Marriage as well as the conference planning team of The Young Clergy Women Project. She is a voracious reader, knitting addict, yogi, runner, cook, and traveler. Gia met her husband, Melville, while on a trip to his native Scotland. Pam grew up in Los Angeles, and after relocating to Sacramento in 2009, she was received in The Episcopal Church with her parents from the United Methodist Church. After serving as a youth ministry leader in her parish while working as a renewable energy project developer, Pam discerned a call to ordained ministry. She is in the ordination process in the Diocese of Northern California. Pam earned a BA at UC-San Diego, an M.Div. at Yale University, the Anglican Diploma from the Berkeley Divinity School at Yale, and is a Ph.D. student at the Graduate Theological Union in Berkeley. Pam’s vocational focus is on children, youth, and young adult educational ministry. She was a Youth Ministry Fellow at Yale Divinity School, and continues to find hope and joy in the particular evangelism of faith formation. Pam is a native speaker of Spanish; she enjoys praying and worshiping in Spanish within a Hispanic/Latino context. She is an avid crafter; she loves reading, playing guitar and ukulele, church camp and retreat time with her family, hiking, and boating. She met her husband David, who immigrated from The Netherlands, when they were both avid skydivers. 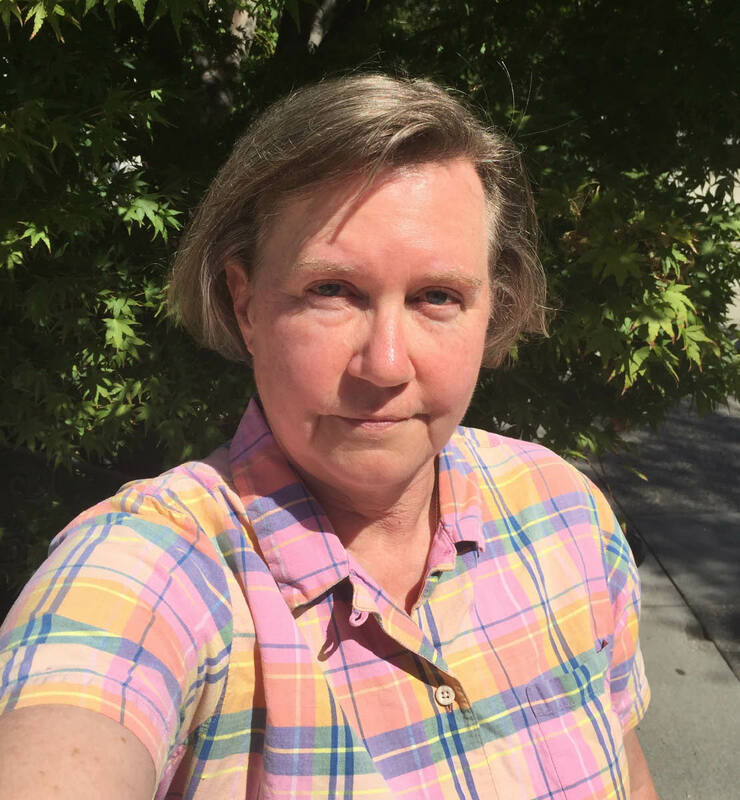 Kathy has served as music director at Holy Innocents Episcopal Church in San Francisco, conductor at San Francisco Boys Chorus, public school music teacher, and most recently as music director at First Lutheran Church in Palo Alto. In June 2014 she was named music director of the San Francisco Renaissance Voices, after serving as their assistant music director for seven years. 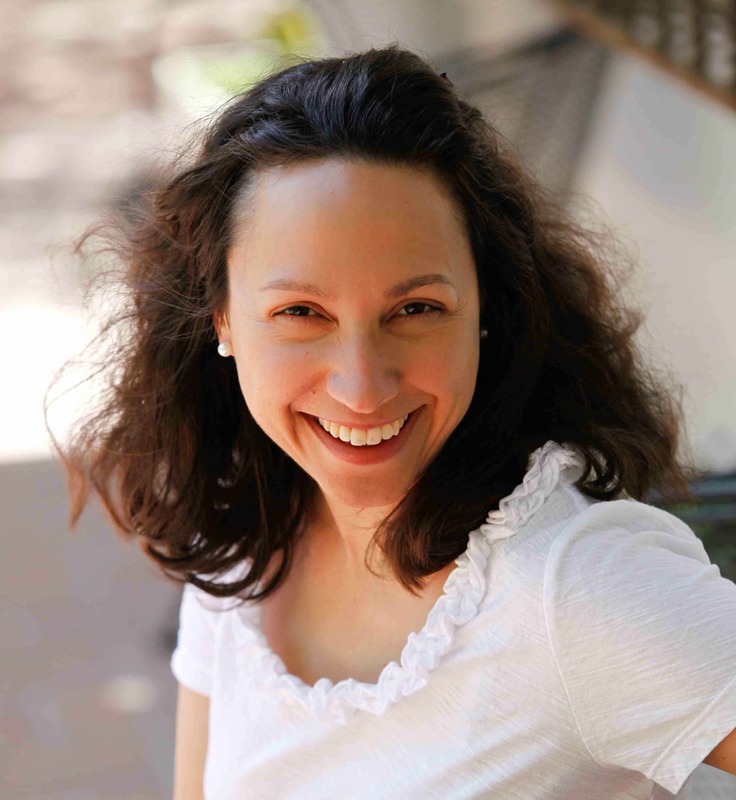 As a private vocal studio instructor, she teaches adult professional and amateur singers who sing with San Francisco Symphony Chorus, community and professional theater groups, local opera companies, and church choirs. A cradle Episcopalian, Kathy has a love of liturgy and appreciation of the Anglican musical tradition as well as a deep knowledge of vocal pedagogy. Rani has been playing the organ since she was twelve in Richmond, Virginia. She is a graduate of the Longy School of Music in Cambridge, Massachusetts, and has studied with Betty Lou Johnson, Larry Schipull, Grant Moss, Margaret Irwin-Brandon, and Peter Sykes. 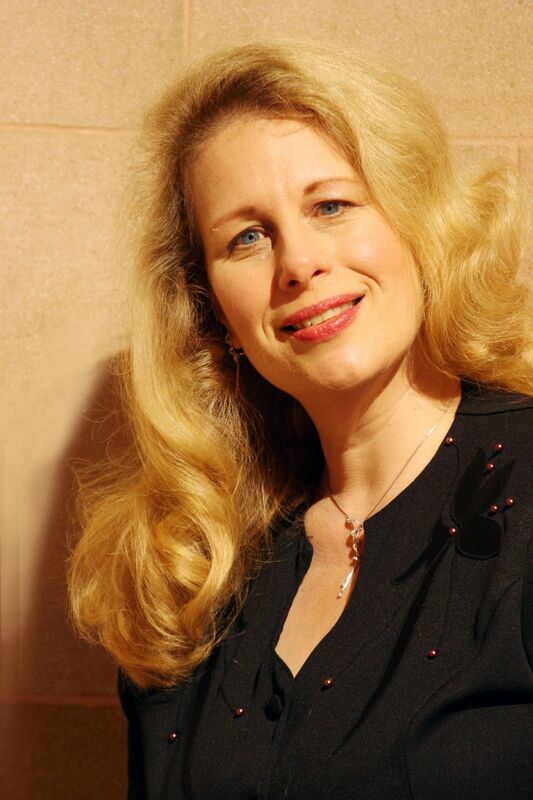 She has served on the boards of the Boston Clavichord Society, the American Guild of Organists, and has attended the McGill Summer Organ Academy. 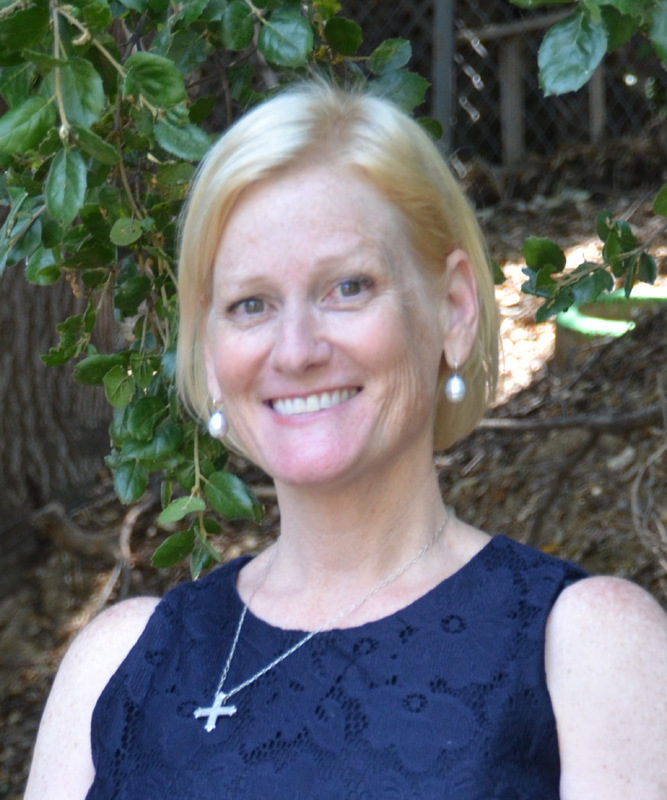 Apart from St. Bede’s she also teaches math at College of San Mateo and De Anza College.